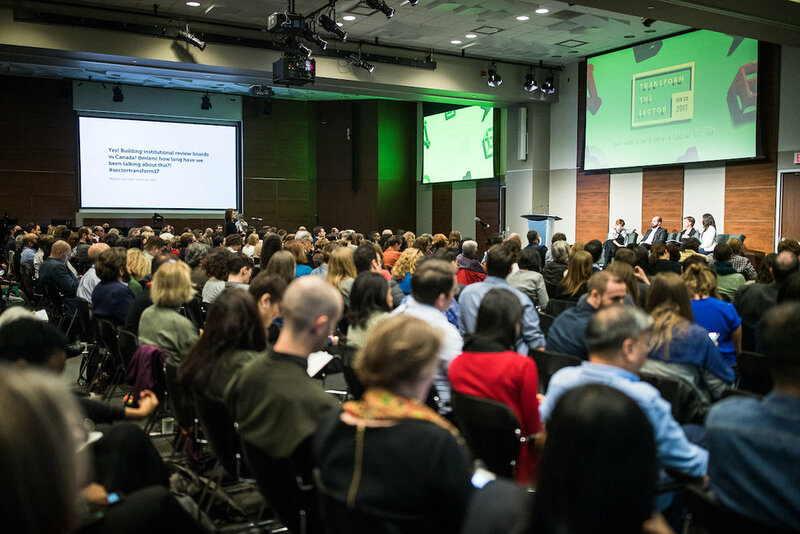 Transform the Sector was a one-day conference hosted by Powered by Data in Toronto, in February 2017. The conference focused on how we can leverage new tools, models, and methods to build a data-enabled social sector for the 21st century. Three-hundred people from nonprofit organizations, government, foundations, academia and business attended this sold out conference. 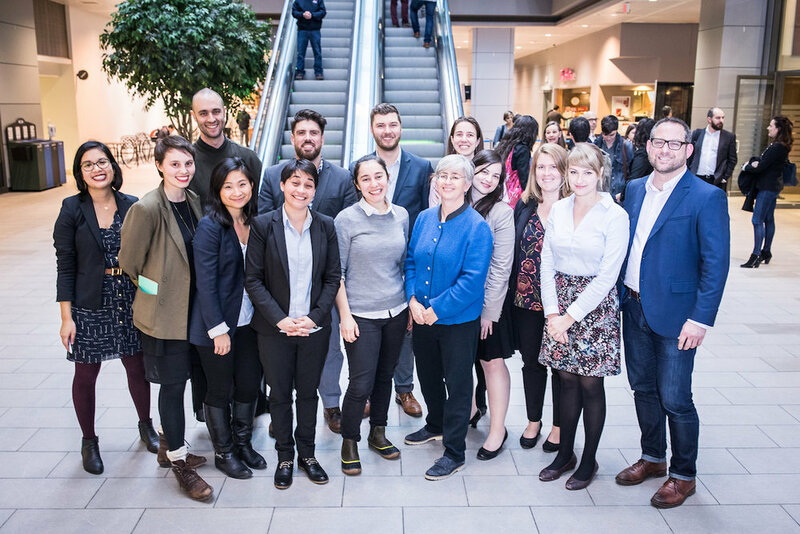 The event was held in partnership with the Ontario Trillium Foundation, Stanford’s Digital Civil Society Lab, and the MaRS Discovery District. Powered by Data is now transforming Transform the Sector from a one-time event into a nation-wide movement of individuals, nonprofit organizations, funders, and governments all working together to use digital data to increase the social sector's impact. We've also put together short video summaries of the key points discussed at the conference in a video series. Learn about how your organization can collect, use, and share data safely and effectively with our reports and videos that summarizes key topics from the from the conference: data capacity, open data and funders, administrative data, data ethics, and equity and inclusion. Transform the Sector brought together a diverse group of speakers—from data experts, to policy innovators, to social sector leaders for a day of learning, networking, and strategizing on how the social sector can increase its impact through the use of digital data.